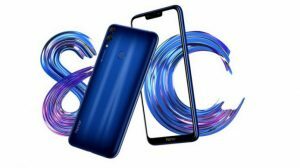 Huawei has been launching some amazing devices in its mid-range department, one such device from the Chinese smartphone manufacturer, the Honor 8C had received a good amount of response from the market in its initial days. 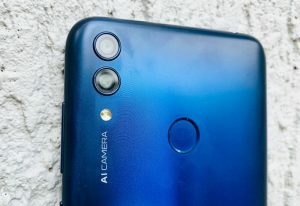 The Honor 8C was available in the Indian markets via Amazon and was launched in two RAM variants one of which has today received a price cut offer. Taking a quick look at the specifications of the Honor 8C, the device comes with a 6.26inch HD+ TFT IPS LCD panel with 86.6percent screen-to-body ratio and a 19:9 aspect ratio. The Honor 8C is powered by an octa-core Qualcomm Snapdragon 632 SoC which is coupled with Adreno 506 GPU and 4GB RAM. As for the optics, the 8C sports a dual rear camera setup with a 13MP primary sensor and a 2MP secondary sensor with an LED Flash. 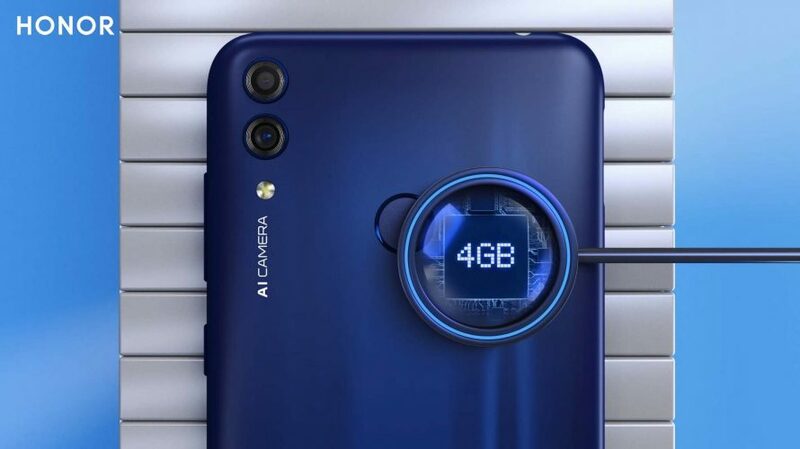 As for the front cameras, the device comes with an 8MP front camera with an f/2.0 aperture and comes with some selfie features. The Honor 8C is available on Amazon with a price tag of Rs. 10,999 for the base variant (4GB+32GB) and Rs. 12,999 for the 4GB+64GB variant. The former receives a Rs. 1,000 price cut in India. Not only does the device get a price cut but the e-commerce giant has listed some offers via Jio which gives benefits of Rs. 4,450 and 100GB of 4G data to the buyers. As for debit and credit card holders, Axis Bank is offering up to 5% instant discount which applies on EMI transactions as well. No-cost EMI’s available for HDFC credit and debit cardholders. Honor has said that these offers will stay here for a limited period of time. So if you are interested in the Honor 8C make sure to make the purchase before the time period. The Honor 8C runs on EMUI 8.2 based on Android 8.1 Oreo and packs in a decent sized 4,000mAh battery.